What are the top and beautiful places to visit in KPK? 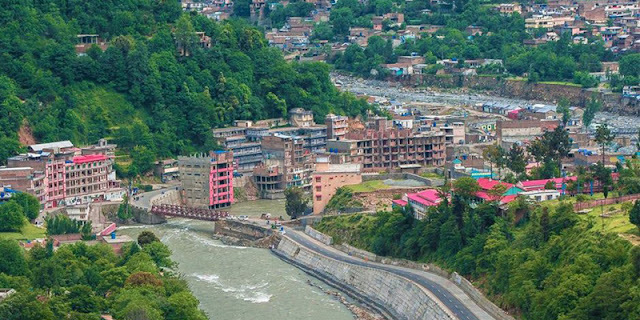 If you are wondering what are the beautiful and mesmerizing places in KPK to spend your vacations or you want to visit the area with your family or friends then we are going to tell you that there are countless picturesque and serene landscapes in KPK to visit and once in life you must visit these areas. These are actually the part of the heaven where you would find a relief to your souls. 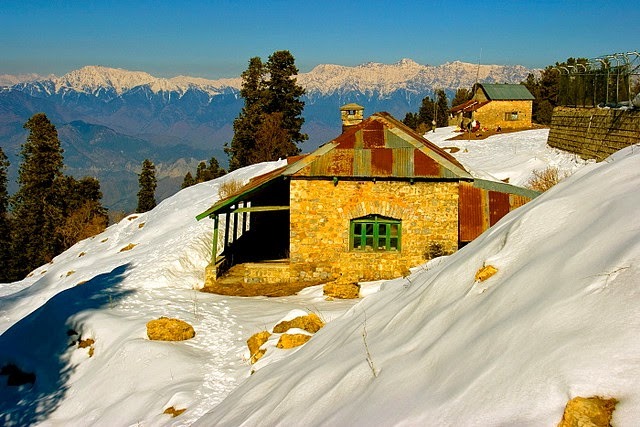 The best thing about the places in KPK is, they are accessible all the year round and provide the visitors the chance to visit the places according to their choices. For instance, if you like snow and you want to enjoy skiing or snow fighting then you can visit the Malam Jabba in winter where there is the international standard Skiing camp and trail. 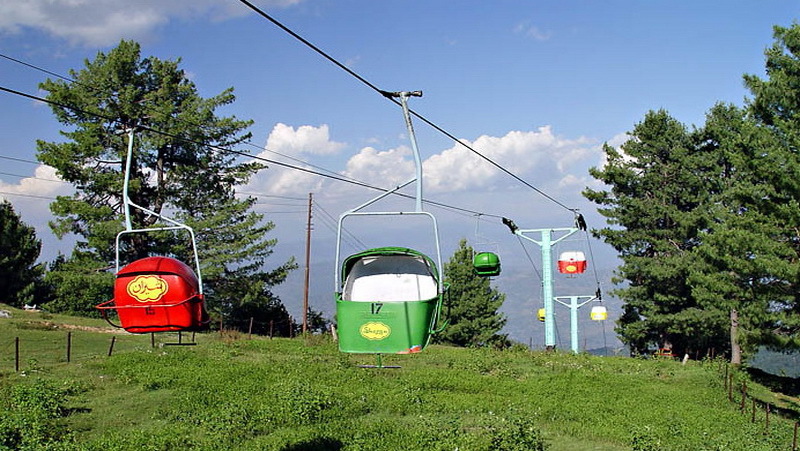 If you want the enjoy the hiking and tour via cable cars then you can visit the Ayubia. If you want to have the sight of crystal clear lakes then you can visit the Naran Kaghan valley. 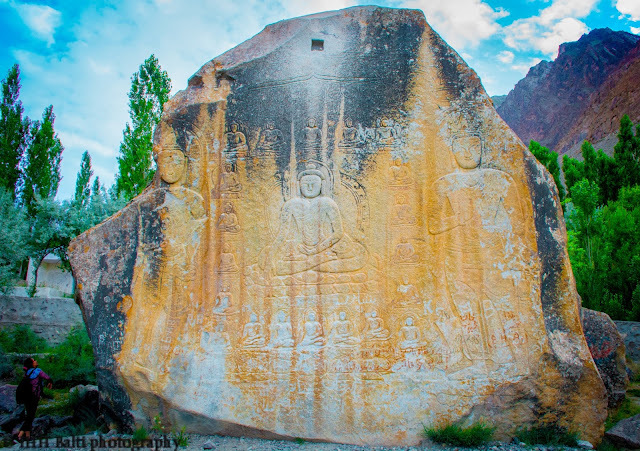 There are varying kinds of landscape and you can enjoy different kinds of tourist spots in different seasons. To see the complete information just click on the titles given. Wow! 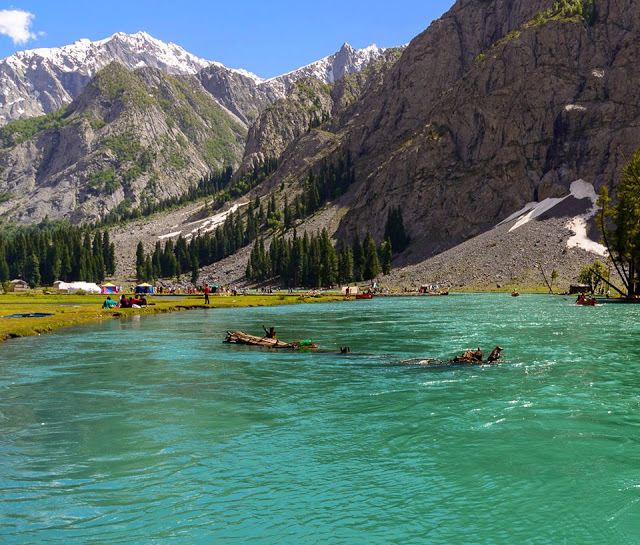 These places are indeed beautiful places to visit when in Pakistan. I'll make sure to include these on my bucket list, glad I was able to check out your website for meaningful travel experiences. 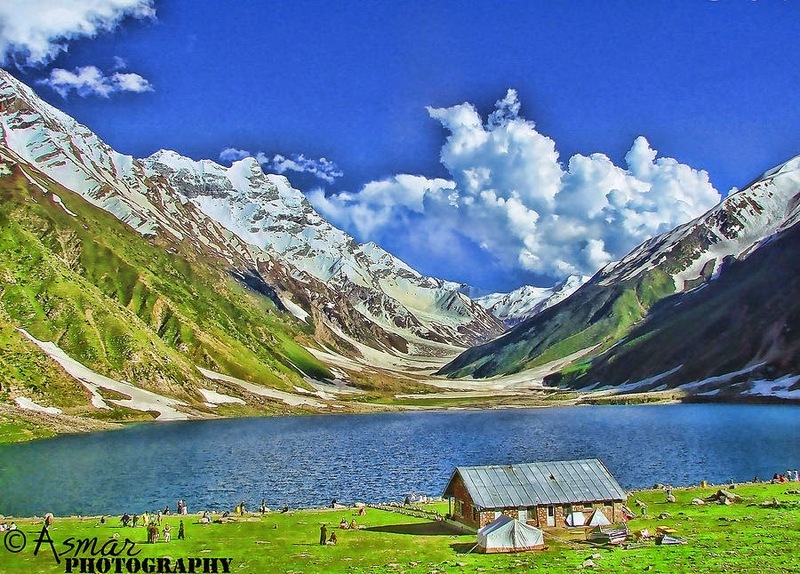 Amazingly Pakistan is blessed with Incredible beauty, mark my words one day Tourism in Pakistan will be economy booster . 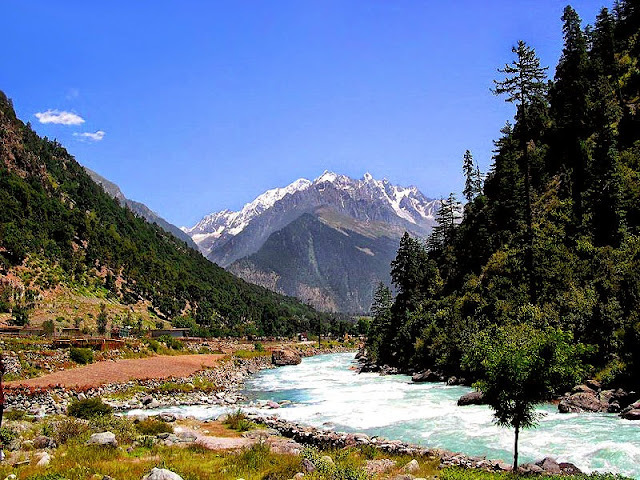 Some of places i visited in Pakistan are which are worth seeing.